Jennifer is uniquely talented in reading and understanding her clients in order to create a color palette that will be pleasing for them for a lifetime. Most of our clients have an idea of how they want their home to feel but don’t necessarily understand how to achieve that feeling through color. This is where Jennifer comes in. She has the ability to integrate your personal tastes with, not only your home’s architectural style, but also in the greater context of your neighborhood and natural surroundings. It’s not uncommon for us to find that our clients have already gone through several color changes in search of the perfect tint before we met with them. That’s wasted time and money, not to mention way too much grief that you can avoid when you hire Jennifer and her crew to transform your living space with color. We don’t carelessly choose colors and put them up on the walls in the hopes you’ll like them. No. Color choices evolve throughout a process as we take into consideration the hard surfaces and decor in a room, your personal tastes, and the changing light. Proper tint and sheen must be chosen carefully so as to maintain their beauty and the ambience you seek throughout all hours of the day and night. Our years of experience, our sense of style, and our understanding of light and color and how they both behave in interior and exterior spaces will assure that the colors we choose for you will be a perfect match for your lifestyle and your physical surroundings. And in addition, the results produce added value to real estate and pride of ownership. Jennifer’s color consulting services are for customers ready to transform their living space. Are you ready? If so, give us a call today. As long as Jennifer is available, we won’t go with anyone else. She custom mixed 2 colors together to get me exactly what I wanted. She must have tested 12 colors until I has happy–all with a smile! Her prices were in line with everyone else, but she really shined with her hands on expertise and suggestions for colors. We had paid $150/hr to a color coordinator who was a waste of money as Jennifer gave much more informed recommendations on the colors for the rooms. 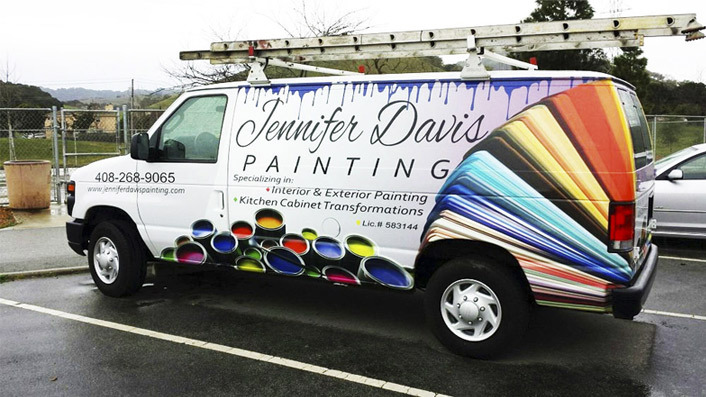 Jennifer Davis offers great suggestions and transforms spaces with brilliant painting artistry. She has extensive experience in both color and design…Jennifer created a unique, breathtaking palette of elegant colors to enhance my entire home — she helped me bring each room of my home to a new level of beauty — as a result, I have home that has rich colors that blend with the natural landscape and the interior elements to create something that is truly stunning. Jennifer is easy to work with, pleasant, and has an extremely professional and personable crew. 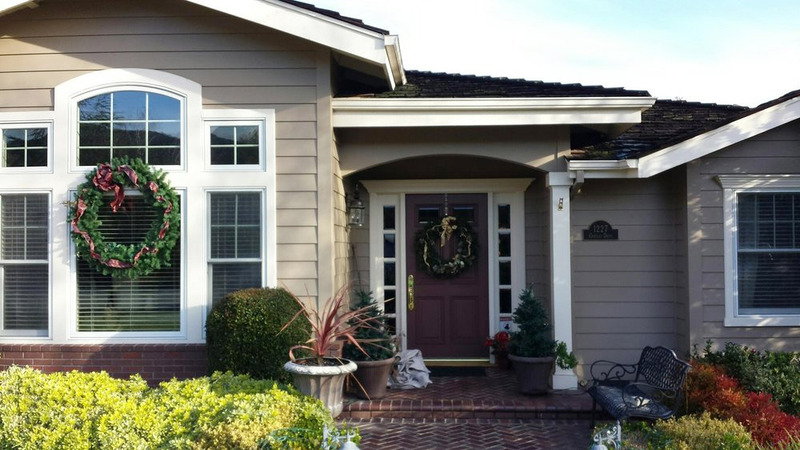 Read more about our house and office and commercial painting services.